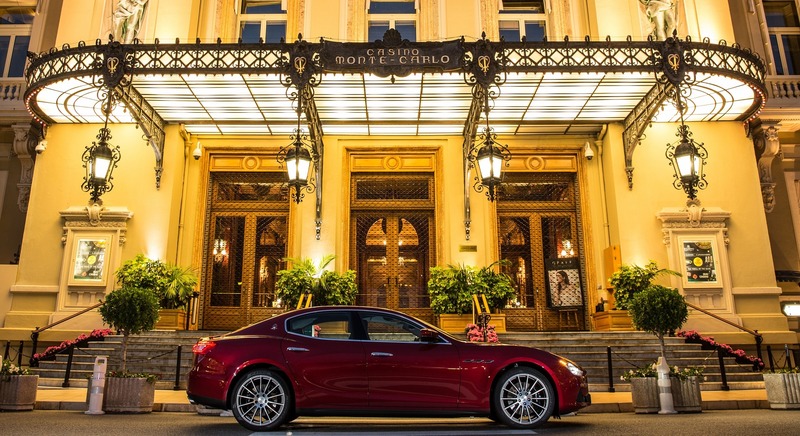 A bold statement, elegantly deliveredBold, graceful, assertive and elegant, the new Maserati Ghibli offers something very different in a world of cars that look, feel and sound the same. Maserati first unveiled the Ghibli at the Turin Motor Show of 1966. 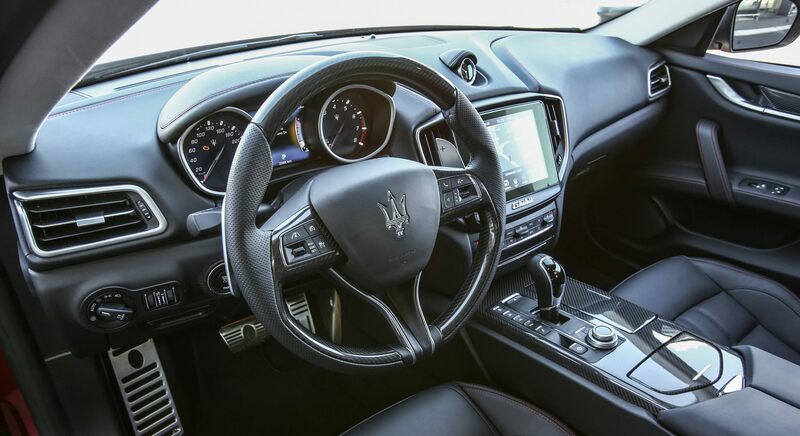 The car’s design followed a tradition Maserati had pioneered with the glorious A6 1500 of 1947, a grand tourer that delivered on the promise of advanced style, high-powered luxury and peerless comfort over the longest distance. 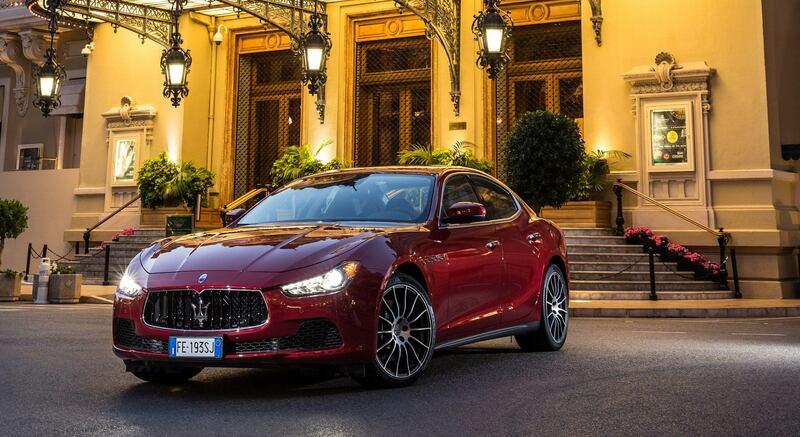 Our latest Ghibli models—imbued with Maserati’s motorsport DNA—are remarkably powerful. They embody the spirit that shaped the brand’s earliest grand tourers, as well as our hunger to innovate, compete and win. 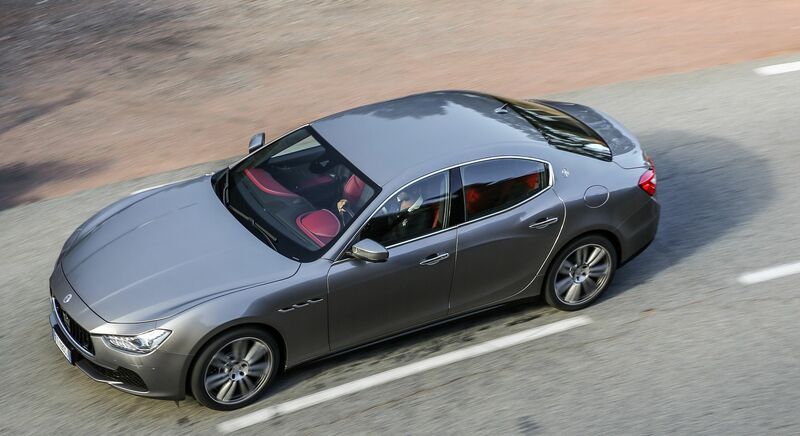 We take pride in Ghibli’s elegant yet and bold design, exclusive luxury and, of course, empowering performance. The car followed a tradition pioneered by Maserati with the glorious A6 1500 of 1947. It was a grand tourer. That meant it delivered on the promise of glorious style, high-powered luxury and peerless comfort over almost any distance the owner cared to consider. It was also, naturally, a car imbued with our motor racing DNA – a remarkably powerful force. Indeed, well before 1966, we had proved our credentials with a host of famous wins. Here are just a few examples. In 1926, Alfieri Maserati drove the Maserati Tipo 26 to victory in its first ever race – the treacherous Targa Florio in the mountains of Sicily. In 1939, Wilbur Shaw won the Indianapolis 500 at the wheel of the Maserati ‘Boyle Special’ 8 CTF at an average speed of over 185 km/h. He then repeated this incredible feat the next year, making Maserati the only European manufacturer to win the Indy 500 two years in a row. And in 1957, the legendary Juan Manuel Fangio took his fifth F1 World Championship at the Nürburgring – also known as the Green Hell – in a Maserati 250F. At 46 years old, it was his last and his greatest victory. Our latest Ghibli embodies the spirit that shaped both the first incarnation of 1966 and our hunger to innovate, compete and win. That means exclusive luxury, elegant yet bold design and progressive technology. And, of course, empowering performance.